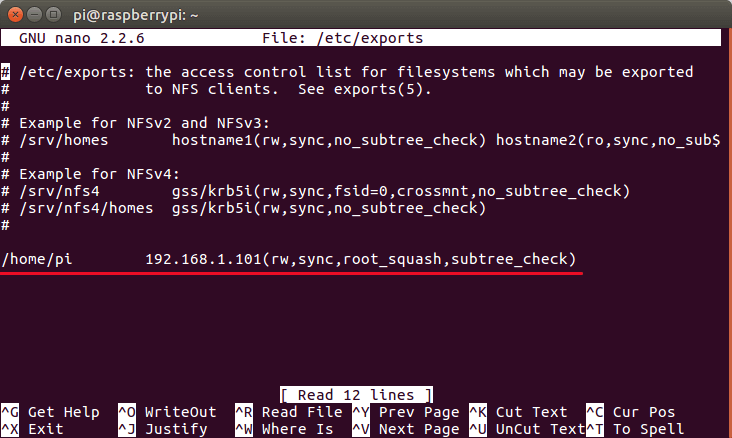 For example, you want to share you home directory to the second Ubuntu computer with IP address 192.168.1.101, then put the following line at the end of the file. Replace username with your actual username. Delimit the two columns with Tab key. Press Ctrl+O to save the file, then CTRL+X to exit out of the file. The IP address of the client computer can be found by running the following command on the client side. On the second Ubuntu computer, install nfs-common package. Add the following line in the file. 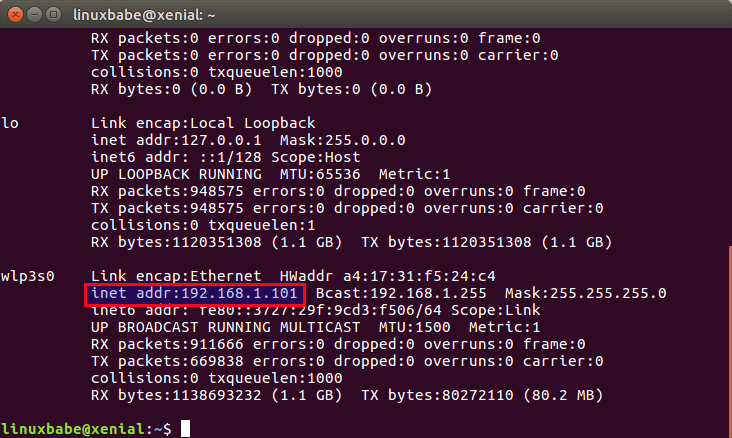 Replace nfs-server-ip with the IP address of the first Ubuntu computer. The above line will mount the home directory under /mnt/nfs-share directory in read and write mode. 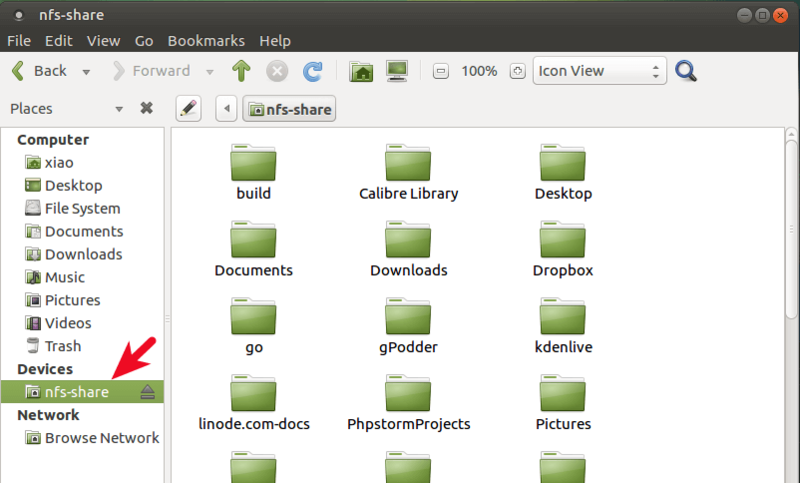 x-gvfs-show option will let you see the shared directory in your file manager. Save and close the file. Then create the mount point. Now you can access the server’s home directory in your file manager. 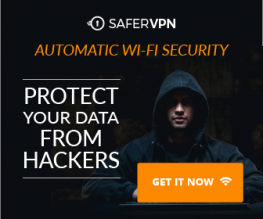 If you want to share your home directory with all computers in your home network, then add this line in /etc/exports file, supposing 192.168.1.1 is the IP address of your router. If you make any changes to /etc/exports file on the server side, then run the below command to tell NFS server to re-read /etc/exports file. That’s it! If you found this post useful, then subscribe to our free newsletter or follow us on Google+,Twitter or like our Facebook page. Thanks for visiting! I followed the instructions on both the server and client, but I get an error message on the client saying Unable to mount desktop-home mount: only root can mount…. I then go to the command line to do sudo mount -a (guessing the above error is because root is not mounting the drive) and I get this error: mount.cfs: access denied by server while mounting 192.168.0.56:home/mike.